VOTE: Who Is The Fifth Beatle??? We have a question and we need your vote!!! 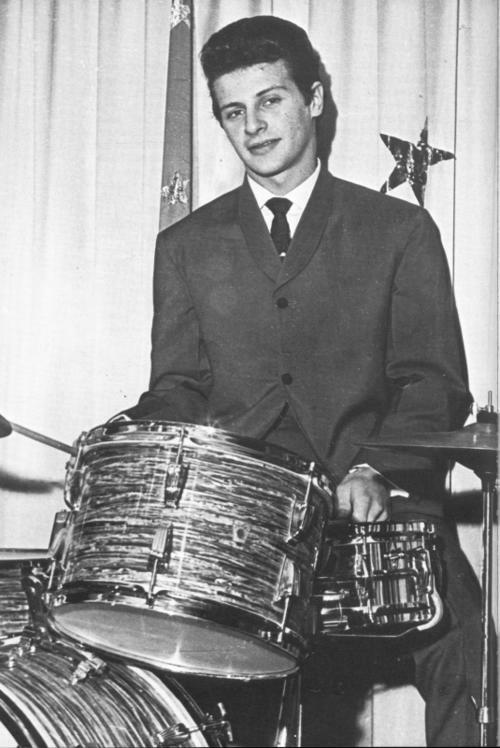 Best was The Beatles original drummer before Ringo Starr. He was first invited to join the band in 1959 but officially joined on August 12, 1960 for their 1960-1961 residency in Hamburg, Germany. He stayed until he was fired by The Beatles shortly after their first audition for EMI in 1962. Martin, of course was The Beatles producer, arranger and sometimes musician for most of their studio albums. Almost all of The Beatles orchestral arrangements and instrumentation were written or performed by Martin with direction from the band. Martin played the keyboard parts on many of their early record and most notably played the piano solo on the song “In My Life“. Preston is the only other person ever to be credited on a Beatles single. 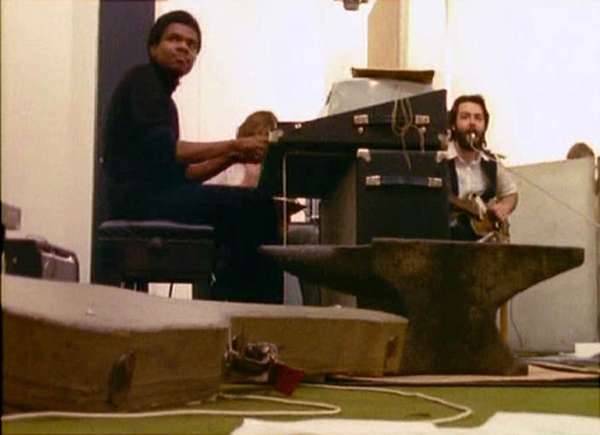 The Beatles number one hit “Get Back” was credited to The Beatles with Billy Preston. He played electric piano during the “Get Back/Let It Be” sessions after George Harrison invited him to play with them. His presence alone during these sessions temporarily calmed the horrible tension between The Beatles. He also played the organ on “I Want You (She’s So Heavy)” and “Something” from The Beatles Abbey Road album. 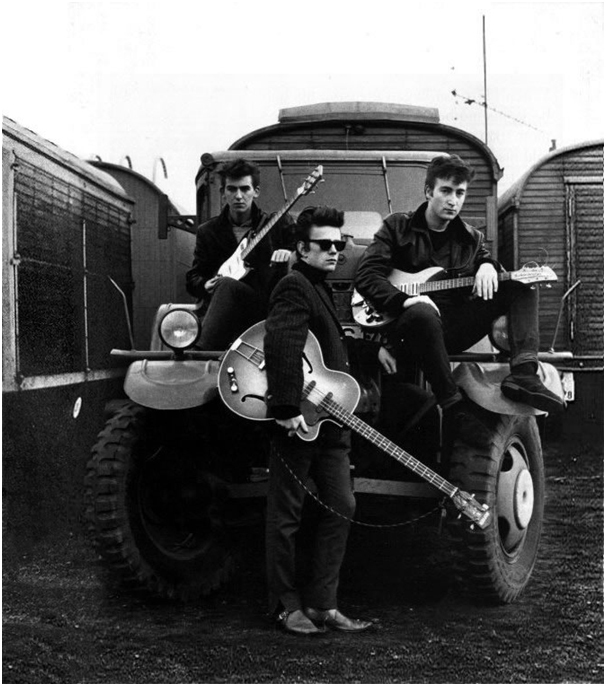 Sutcliffe was actually a fifth Beatle. He played bass in the early version of the five-piece Beatles. He and John Lennon are credited with coming up with the name The Beatles. Sutcliffe was not a great bass player and eventually left the band in July of 1961 to focus on his art. He died tragically of a brain hemorrhage on April 10, 1962. Sutcliffe is also featured on the cover of The Beatles Sgt. Peppers Lonely Hearts Club Band album. Poll: The Best Beatles Song With The Word “Love” In It’s Title? 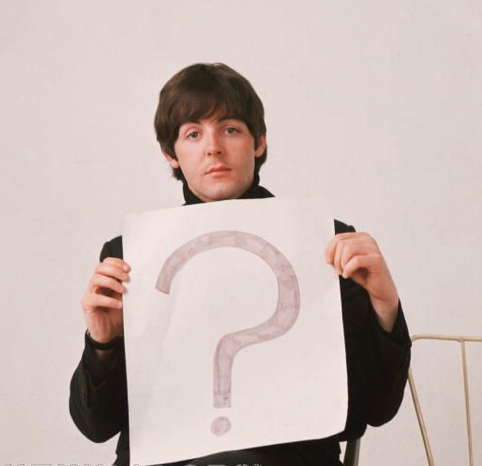 I thought the 5th Beatle was Murray The K? 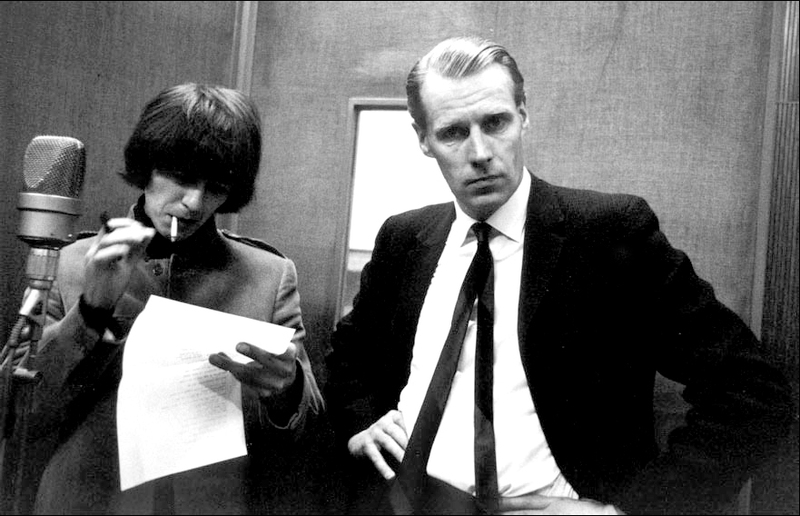 Of those listed, George Martin certainly deserves the title the most. He has contributed more to the Beatles than the other 3 combined. The Model On The Cover Of The Hole Album "Live Through This"